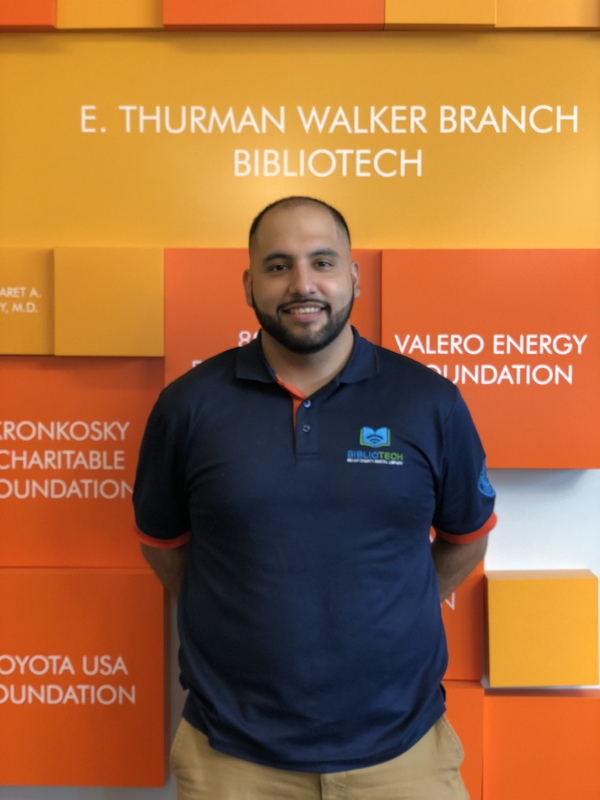 Ricardo Garza is the Lead Technical Center Assistant at BiblioTech East. He leads the East team in working together. He also ensures East staff members are always on task and takes pride in customer service. His favorite hobbies are baseball, troubleshooting computer problems, and playing video games.